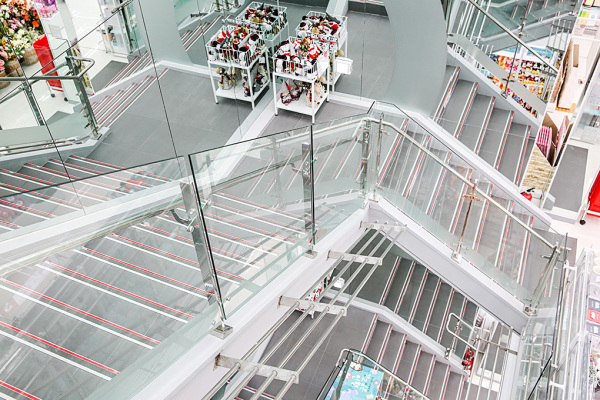 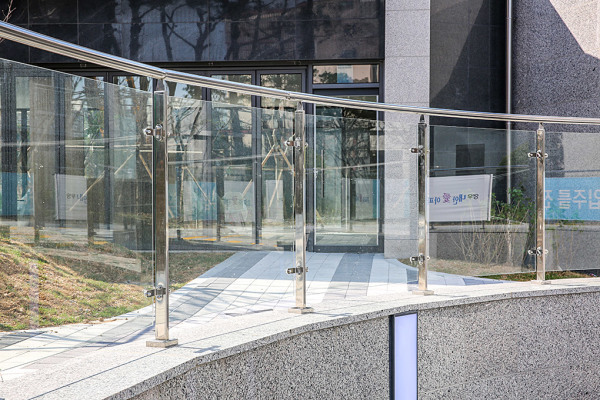 CORAILING specialised in fabricating and installation of handrail systems in South Korea and Metalworld Pte Ltd is their working partner in Singapore. 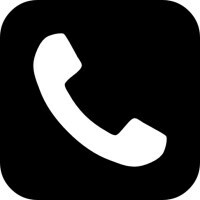 CORAILING goal is to provide high-quality products to customers at competitive prices, and to ensure user’s safety and innovative designs. 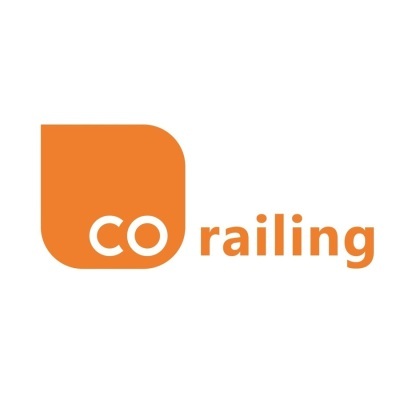 The products of CORAILING are also certified by ISO 9001:2015.